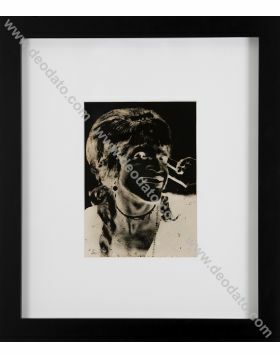 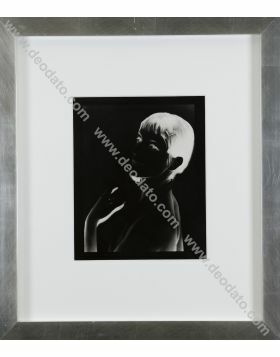 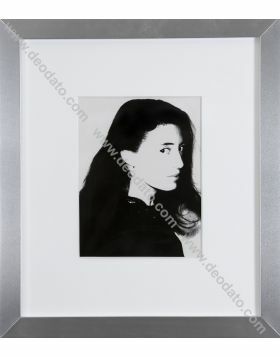 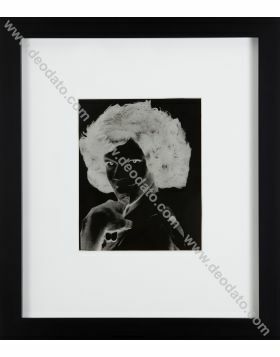 An acetate is a photographic negative transferred to a transparency, it was the last original step prior to the screenprinting of an image, and the most important element in Warhol's creative process. 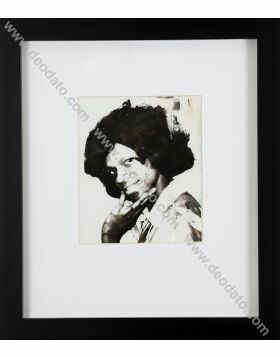 This one date back to 1973 ca. 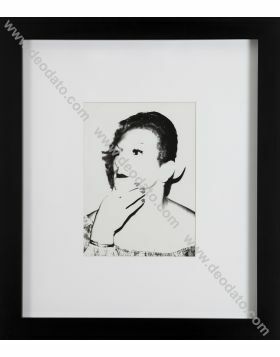 from the Andy Warhol's Studio (The Factory), printed via Chromacomp Inc. 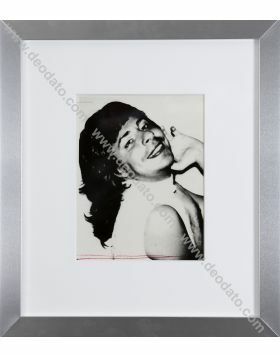 It's an unique black and white photographic positive part of the Lowell Collection, approximately 9 inches by 11 inches, of Dr. Carlo Monzino (1931-1996) the younger brother of Count Guido Monzino (1928-1988), who became known as an important modern art collector. 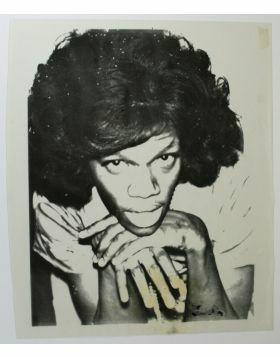 His passion began with fascination by the Japanese artworks to continue collecting African and Oceanic objects. 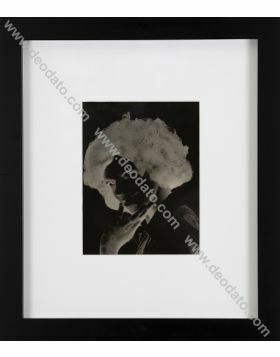 Carlo Monzino consecreted considerable energies to the spread of primitive culture, organizing talks and conferences attended by important experts in the field of African culture. 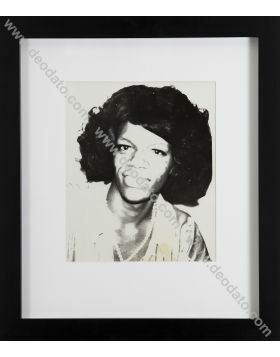 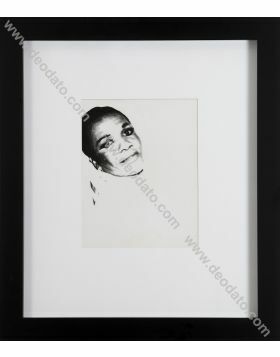 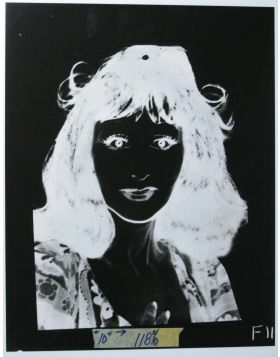 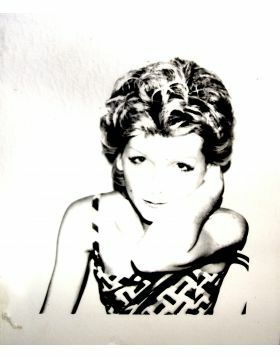 Unique acetate positive photograph, 1973 ca.